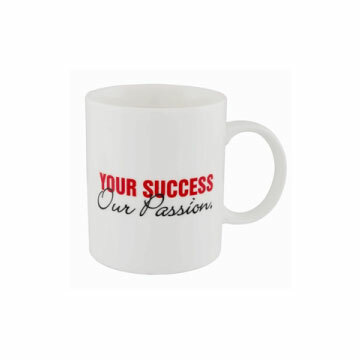 Custom ceramic mugs are great for around the house, gifts, events, offices and so much more. 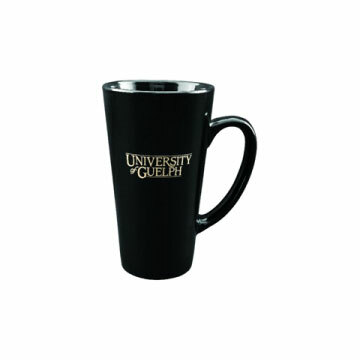 Enjoy a hot or cold beverage in a custom mug. 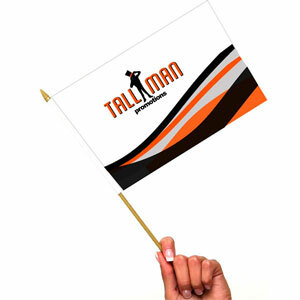 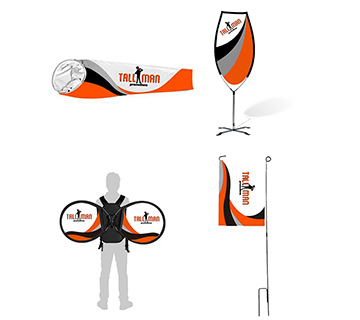 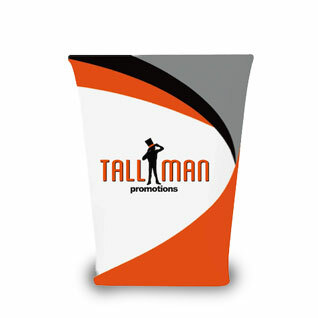 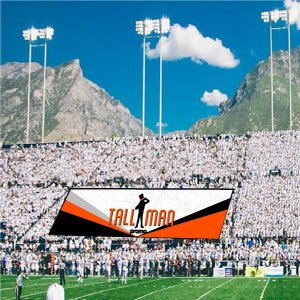 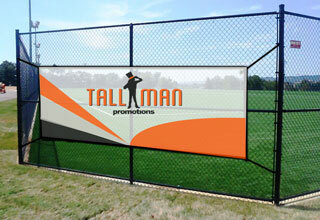 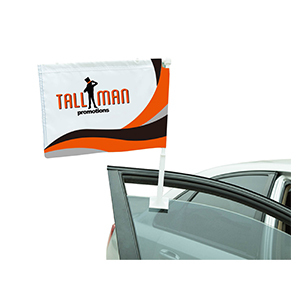 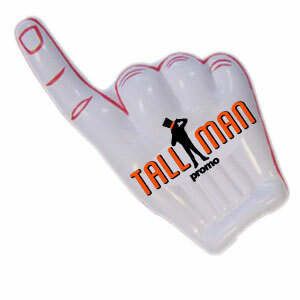 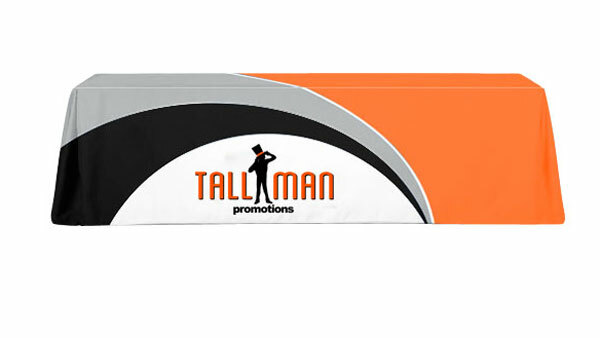 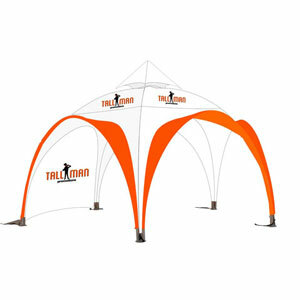 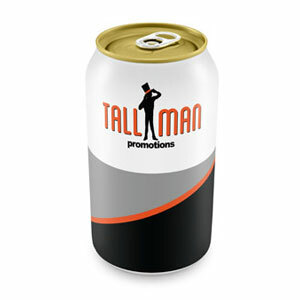 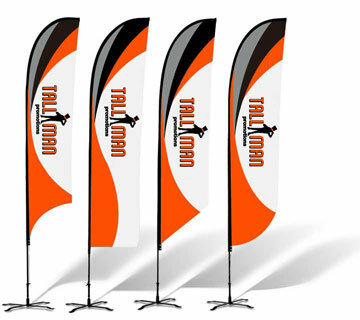 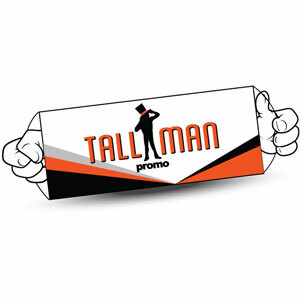 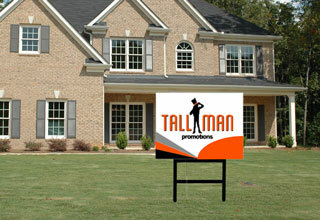 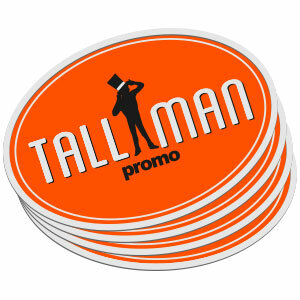 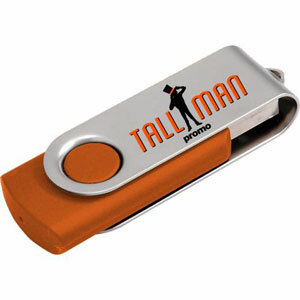 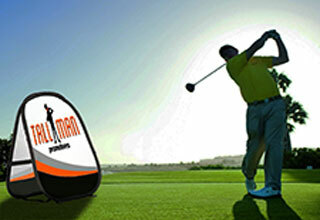 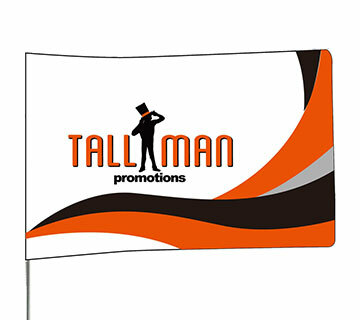 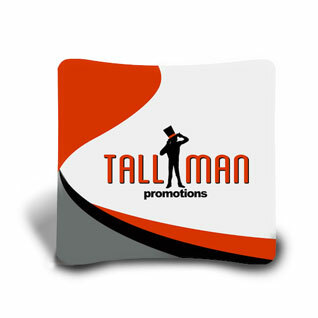 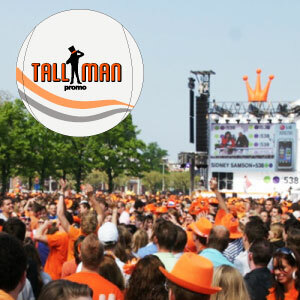 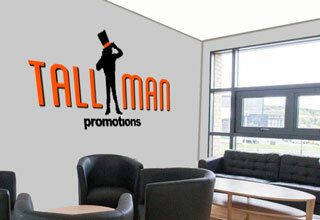 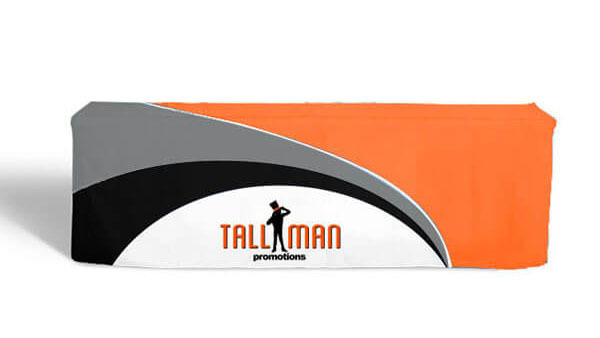 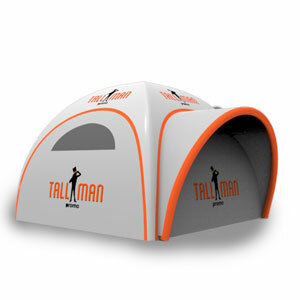 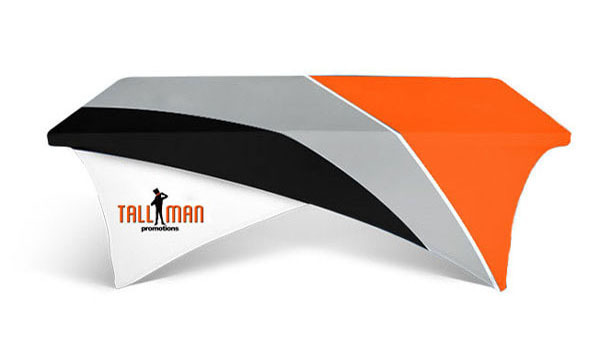 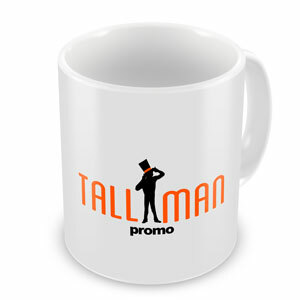 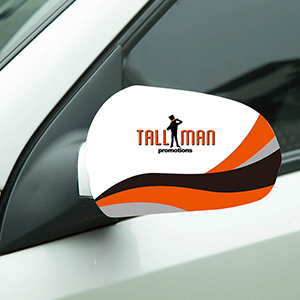 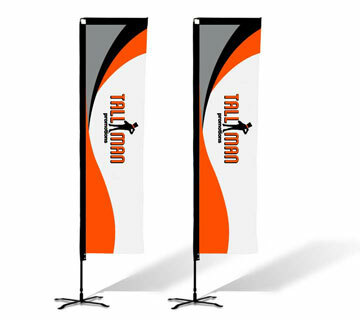 TALLMAN.PROMO uses high quality imprint techniques to ensure your logo, design and colours match exactly the way you want them to. 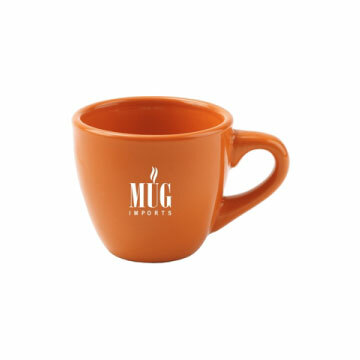 Ceramic Mugs are available in 3.5oz, 10oz, 11oz, and 16oz sizes. 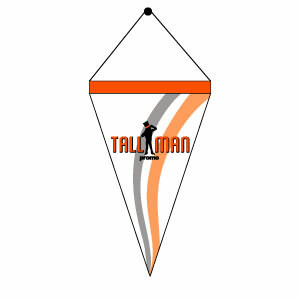 For custom sizing contact us. 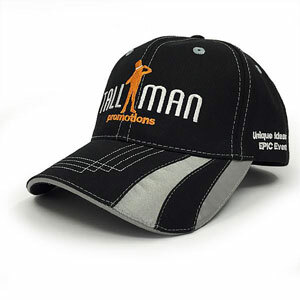 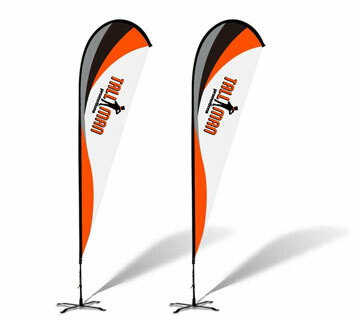 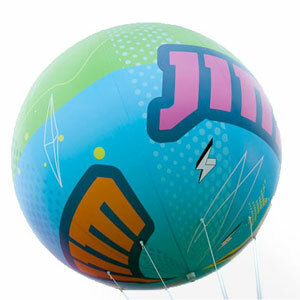 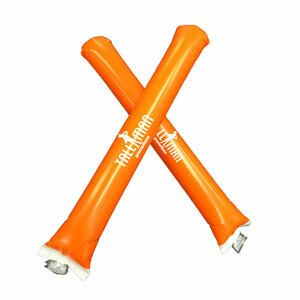 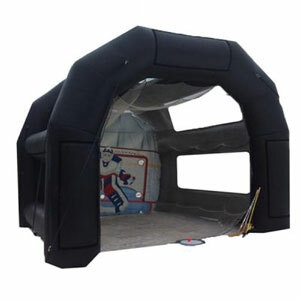 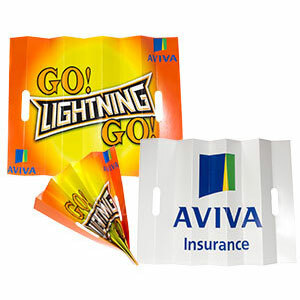 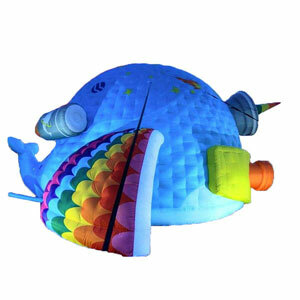 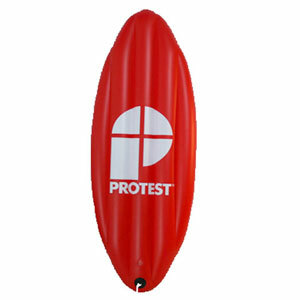 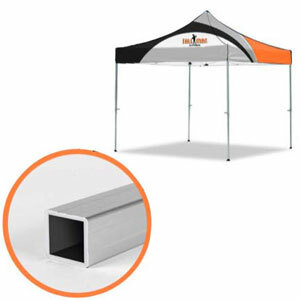 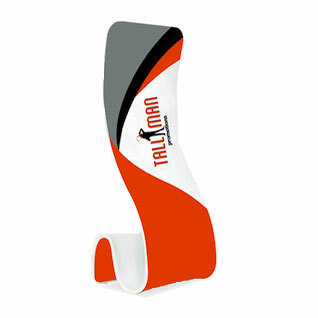 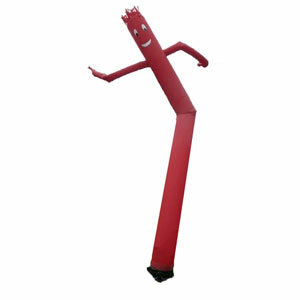 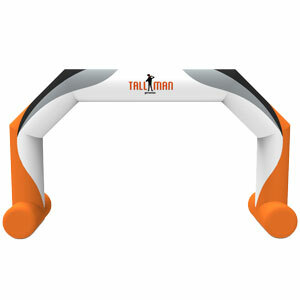 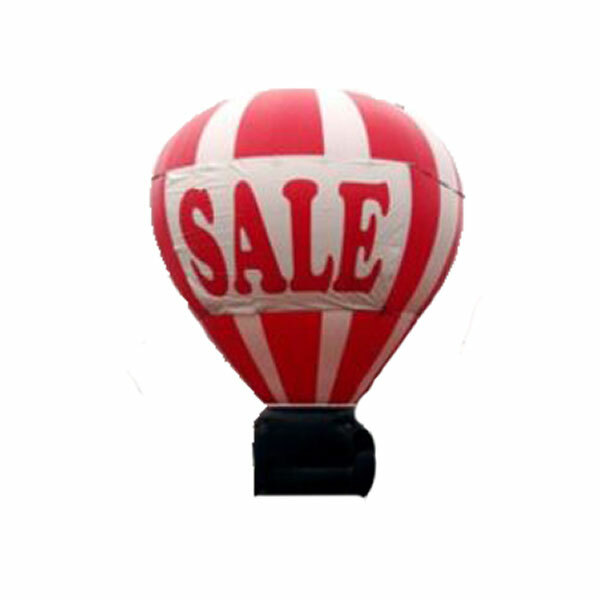 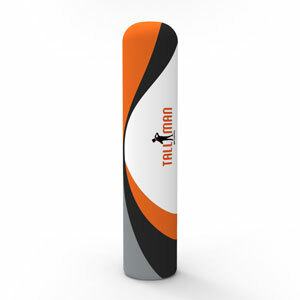 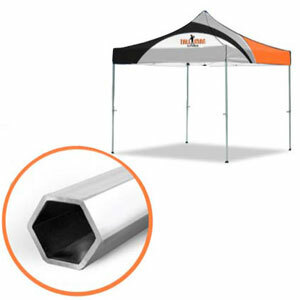 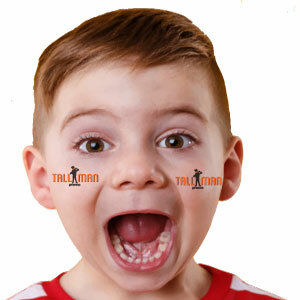 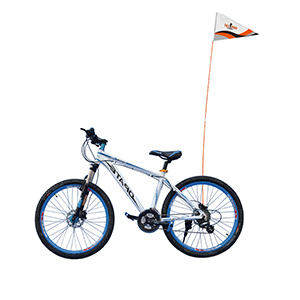 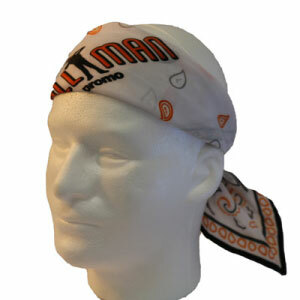 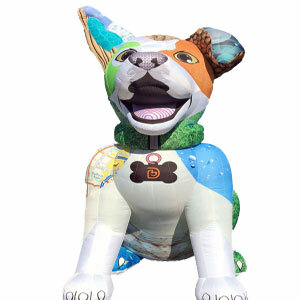 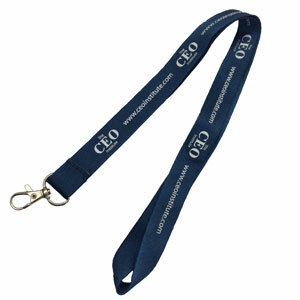 This product can be printed with a screen printing or decal printing method. 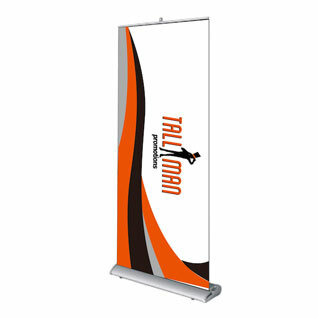 For more information, visit our Production Methods page. 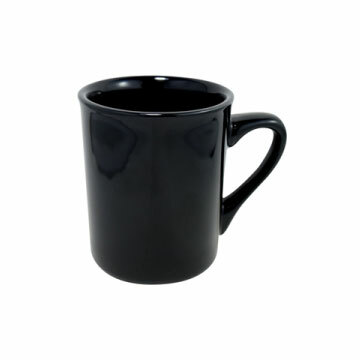 Ceramic mugs are available in classic mugs, tall style, and espresso mugs.